The internet is full of stories about betting systems that work 100% of the time, that can never fail. And yet, according to these stories, the casinos don't seem to have caught on! 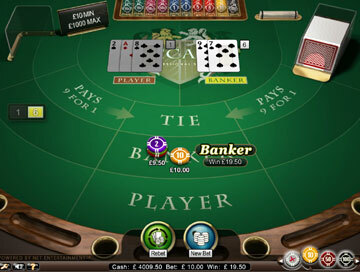 There are companies out there selling all kinds of roulette, blackjack and baccarat systems, sometimes for £1,000s at a time. Players forums, too, are full of stories of 'unbeatable' systems. Most are just reworkings of old systems that have been around for generations. So the question has to be - Do they work? To help you out, we've tested 9 of the most popular gambling systems, to see how they fare in realistic betting patterns. 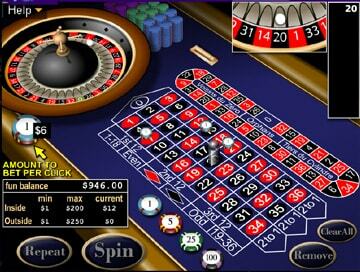 Into this category, we place the three gambling systems that gave an overall profit on our tests i.e. the 1-3-2-4, 1-3-2-6 and the Paroli. 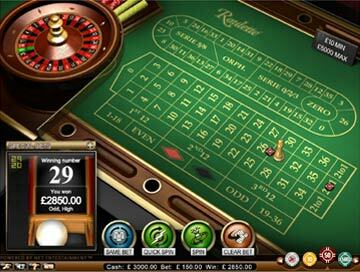 Each of these offers the potential of consistent wins, with the risk of only mild losses. 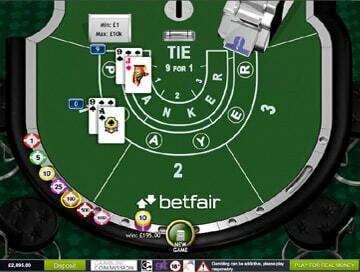 You'll never lose a much with these gambling systems as you're never asked to bet more than a maximum of 4 or 6 units. In each case, your worst losing run will consist of single 1 unit bets. The 1-3-2-6 is not at its best when results are alternating, but its losses are never too substantial. When results are more consecutive, however, it performs very well. 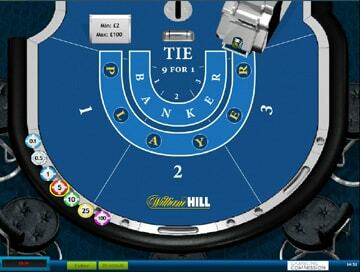 As it is designed to get back a number of losses with one win, it returns an overall profit. The 1-3-2-4 performs in exactly the same way as the 1-3-2-6 i.e. well in consecutive win situations, but has a smoothing factor which evens out the wins. Again, returns a profit over all six tests. 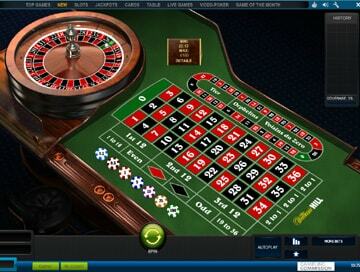 The Paroli gambling system is also promising. It returns an overall profit for the six tests, whilst its biggest loss was modest and smaller than two of its wins. 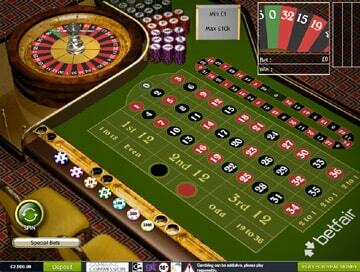 Definitely worth considering in conjunction with our overall gambling strategy. The Fibonacci is a fairly stable gambling system for most conditions, but the bad loss test resulted in losses which were more than any of the wins. It gives a loss overall, but not a big one. 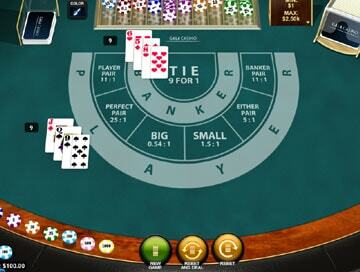 The d'Alembert is a fairly stable gambling system, but like the Fibonacci, it suffered in the bad loss test. Although its overall loss was greater than the Fibonacci, its general wins were more substantial. The Grind has an advantage over some systems in that it returns a greater overall profit in alternating conditions, but is loses out overall in that it limits its profits. Over the six tests, it returns a small loss. The Fibonacci and d'Alembert are like distant cousins, one slightly more daring than the other. They have the potential for larger wins, but with the downside of larger losses. 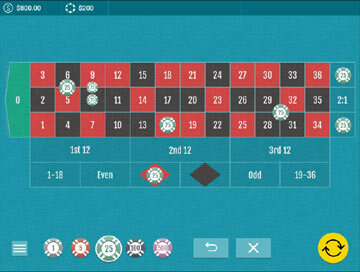 Our overall gambling strategy tells you not to go too far into a losing streak. These two systems require you to go a little further than we would ideally recommend. If you're feeling a little daring, these are the systems for you. The Oscar's Grind should possibly be in the low-risk section, except that it gave an overall loss on our tests. Our reservation with this system is that it can be a little dull. However, if literally grinding out a small profit suits your style, we have no hesitation in recommending it, so long as you recognise that a long losing streak can take a long time to win back. 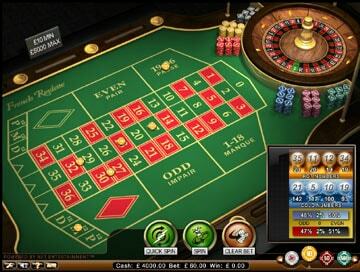 For all conditions except a long losing streak, the Martingale and Super Martingale gambling systems are clear favourites, which is why they're so popular with gamblers. The decision you have to make is whether the potentially big loss justifies the risk. If you can steer clear of that long losing streak - in reality, this means to recognise it and bale out in the middle, before losses mount - then these systems are almost guaranteed to make a profit. 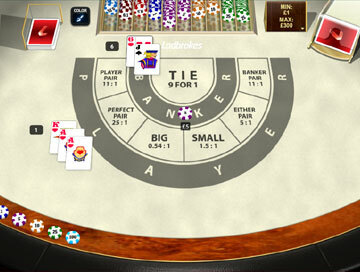 For alternating results, the Labouchere is hard to beat - it returned a substantial profit for alternate wins and a small profit for alternate losses. However, it was completely defeated by consecutive losses, returning the worst overall loss. The same advice applies, then, as for the Martingales: if conditions are favourable, it's well worth considering, but keep your wits about you and don't get caught by a long losing streak. As old advocates of the Martingale and Super Martingale (as many new gamblers are), we've seen the highs and the lows - a consistently growing bankroll, constantly threatened by the potential of a huge losing bet. If you can stomach placing a 128 unit bet in order to win 1, then you'll have no qualms in using these two systems. Similarly, the Labouchere has merits for those looking for large, high-risk wins. 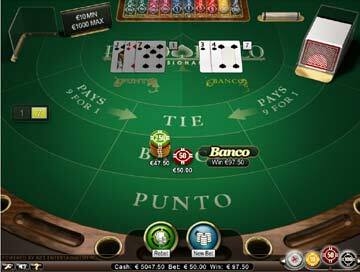 Overall, though, these gambling systems come to a point where it's necessary to contradict our gambling strategy: at some time or other, you'll have to make a decision not to cut and run, but place a large bet purely to win back your losses. Doing this occasionally can only add to the excitement of gambling. Whether this excitement justifies the risk is a decision only you can make! For each of our games (win at Sic Bo, win at Punto Banco, win at Keno, win at Pai Gow) we recommend the system that best fits the game. In each case, you can practice your preferred strategy - whether low, medium or high-risk - without using any of your own money. 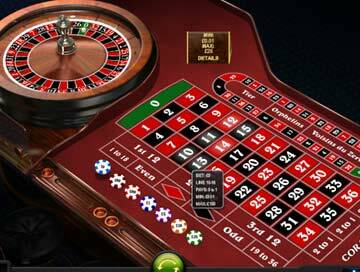 Just follow the 'Play' links and use the Free, no-registration games provided by our recommended casinos. If you're a high roller, looking to fully test one or more of our gambling systems on either Baccarat or Roulette, the best experience is to be found at one of our Live Casinos. 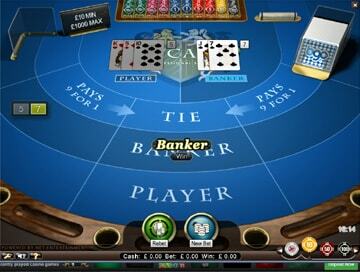 At Live Casinos, you'll find a real casino experience from home. 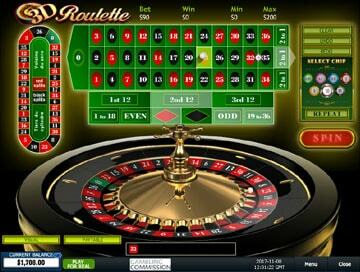 You can play to 60 games an hour in Roulette and an incredible 180 games an hour of Baccarat! 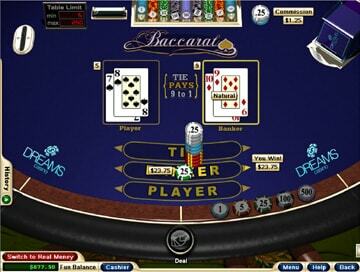 Choose your system from the list above and use it on Live Baccarat or Live Roulette now!